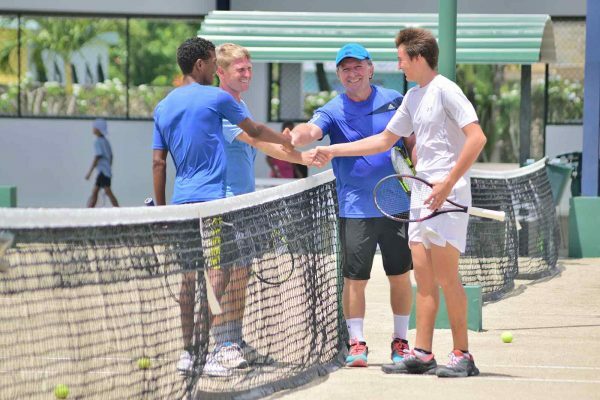 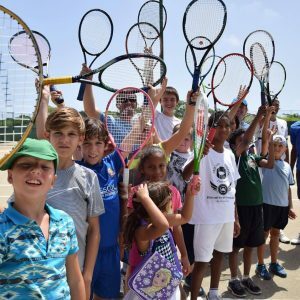 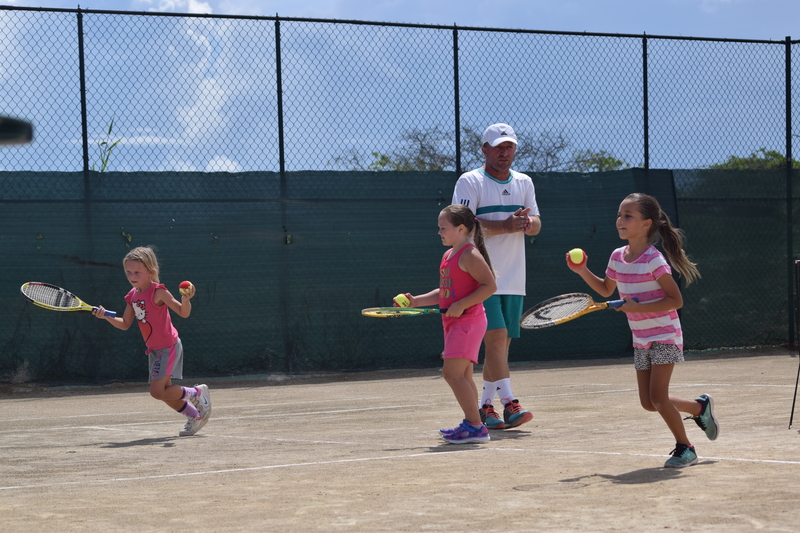 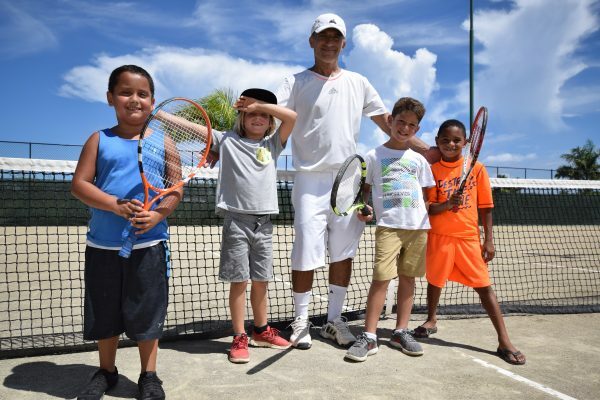 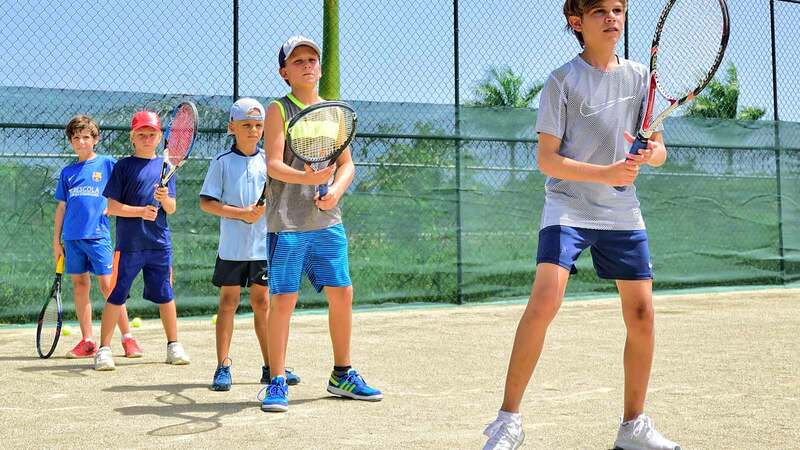 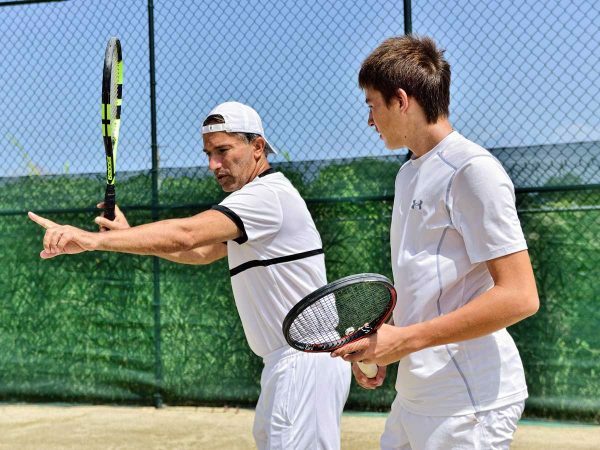 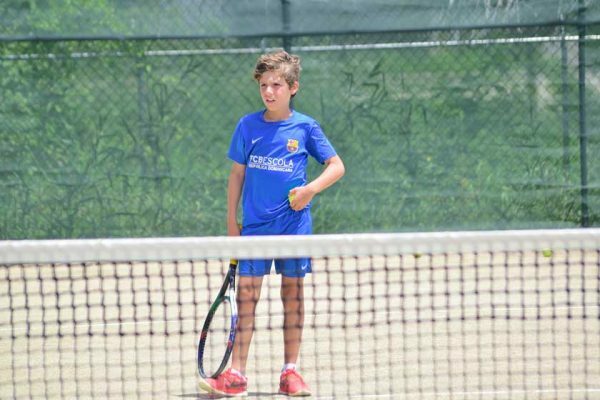 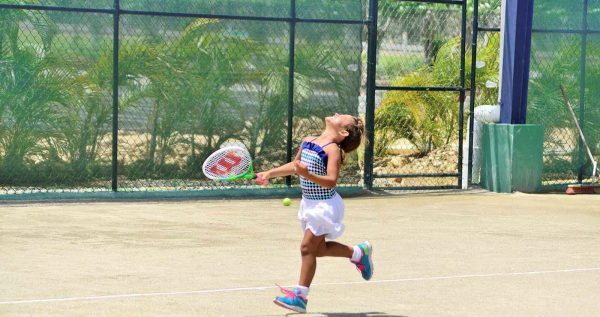 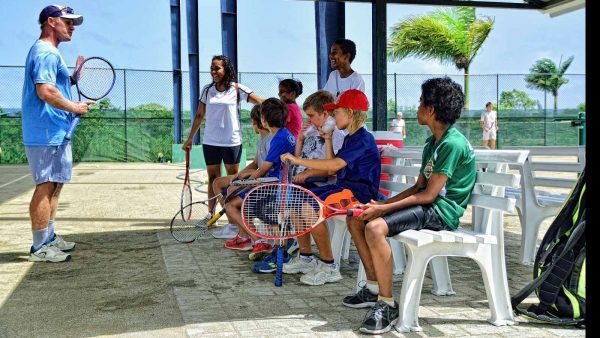 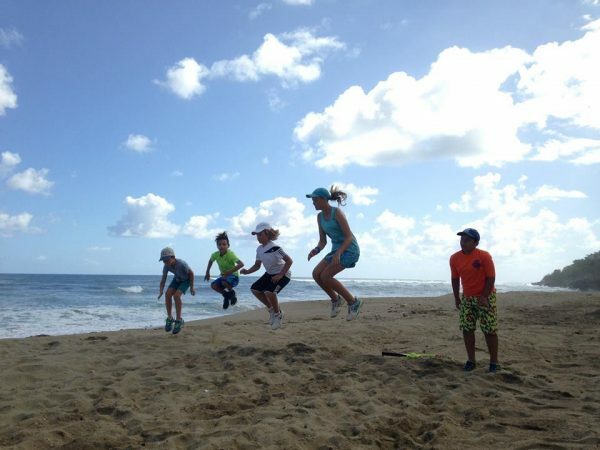 Summer Tennis Camps for juniors on the Caribbean in Dominican Republic, Sosua – Cabarete. Summer Tennis Camps for juniors on the Caribbean in Dominican Republic, Sosua – Cabarete. 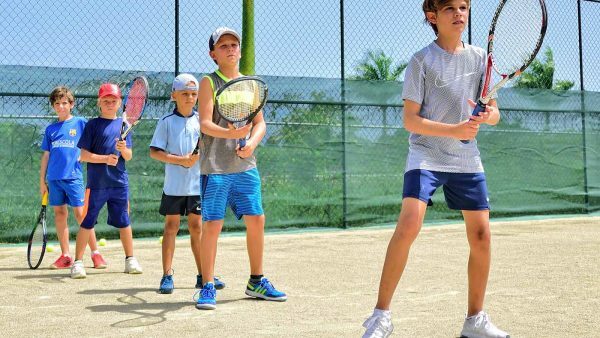 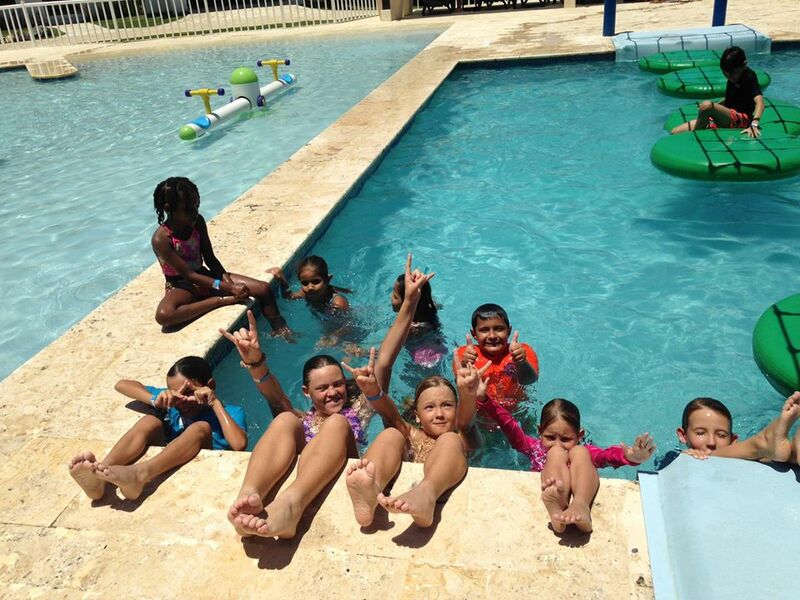 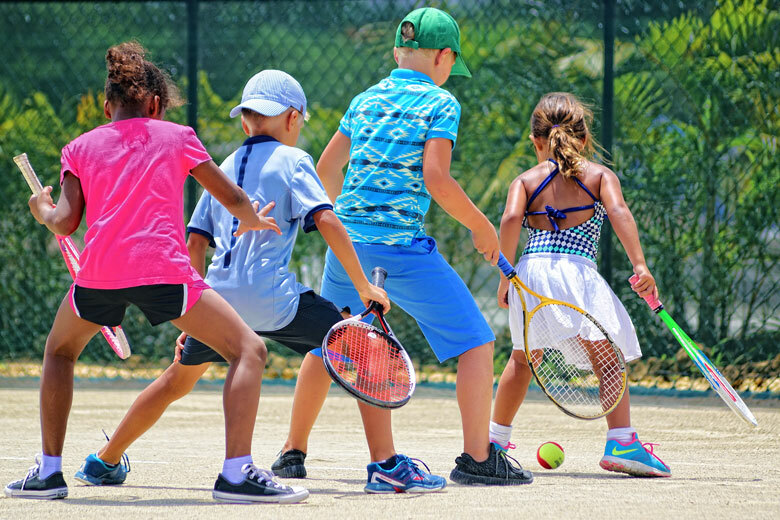 We offer summer camps for juniors in different options – camps with the tennis lessons and adventure at the pool with water slides for half day, 1 day or 1 week. 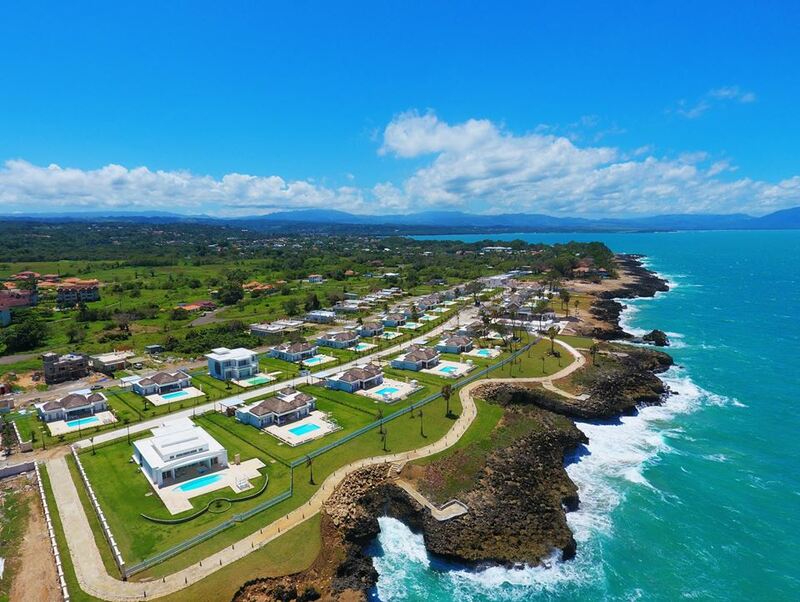 Lunch at Restaurant Al Porto with ocean view. 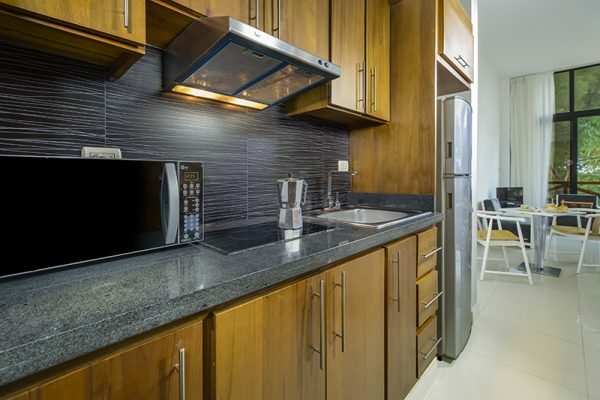 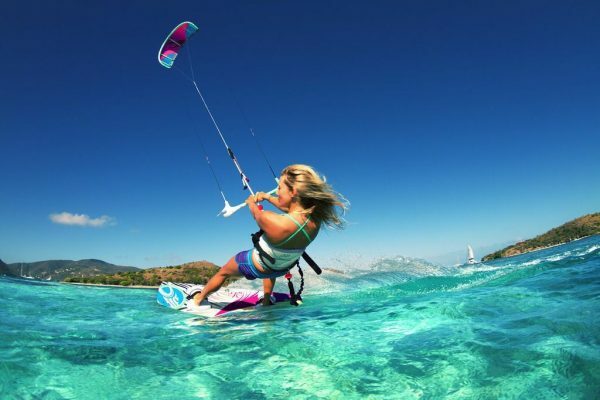 Transportation to and from Puerto Plata’s Airport. 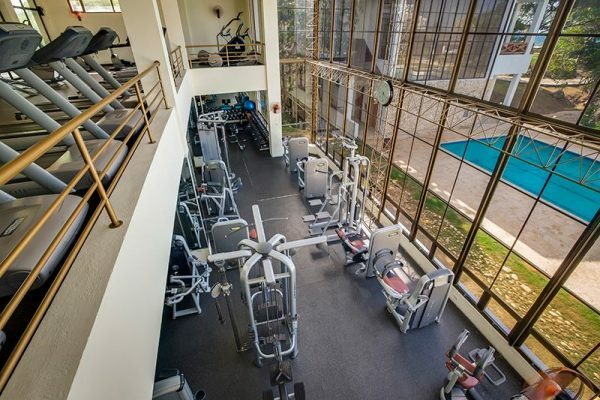 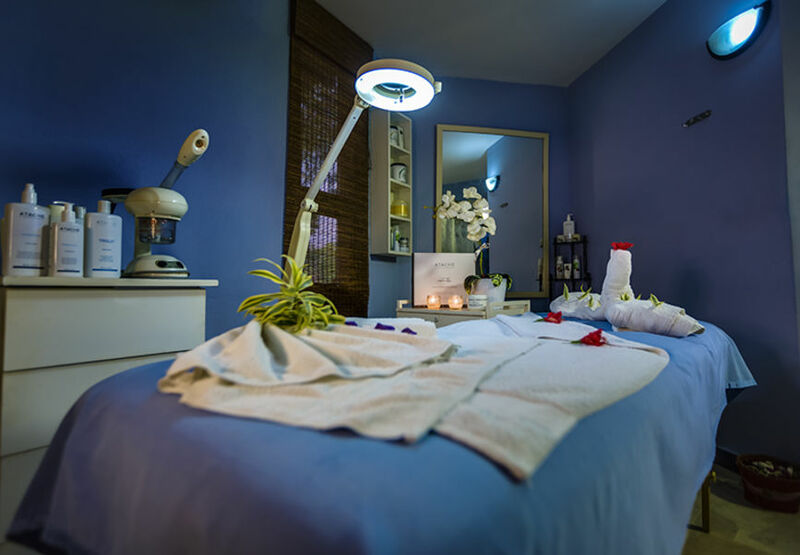 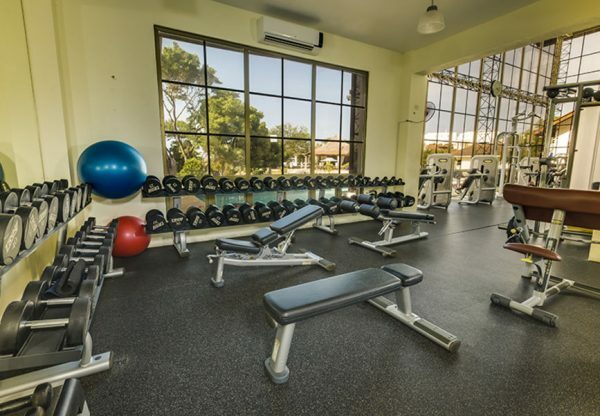 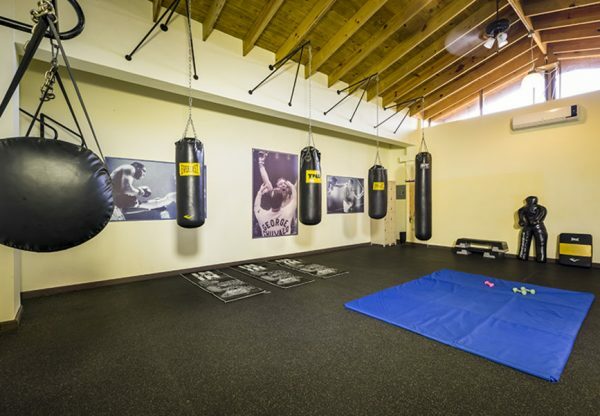 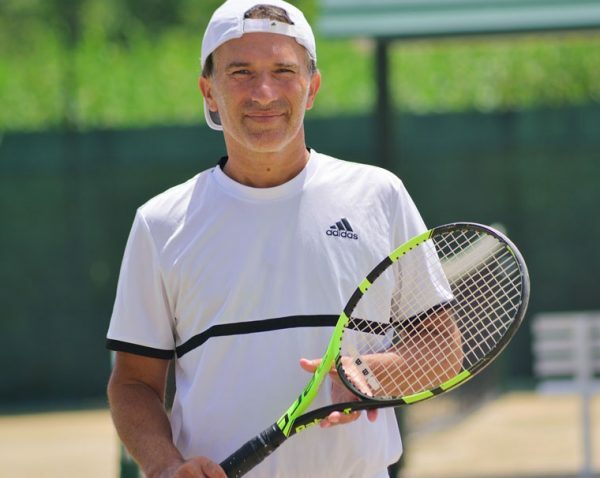 Club Membership – Unlimited use of tennis courts. 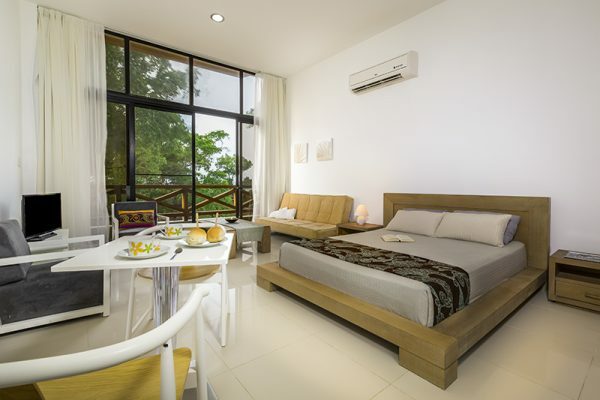 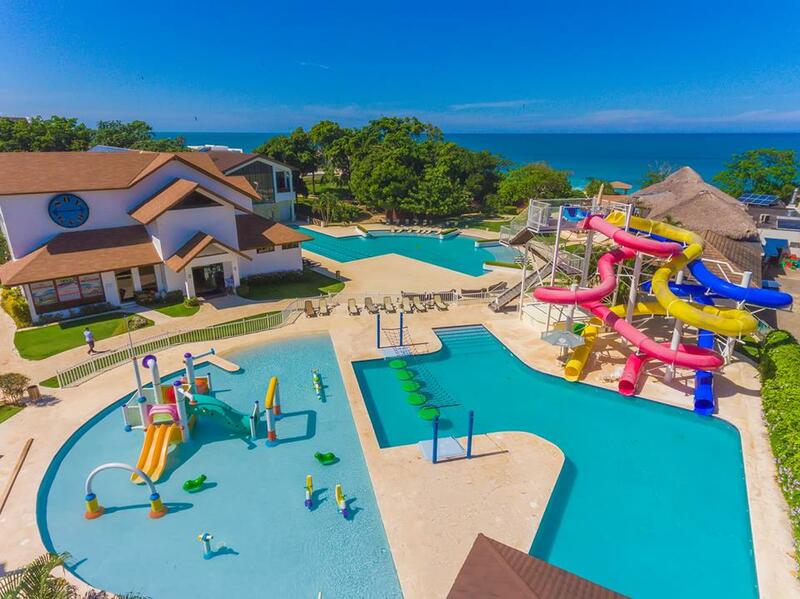 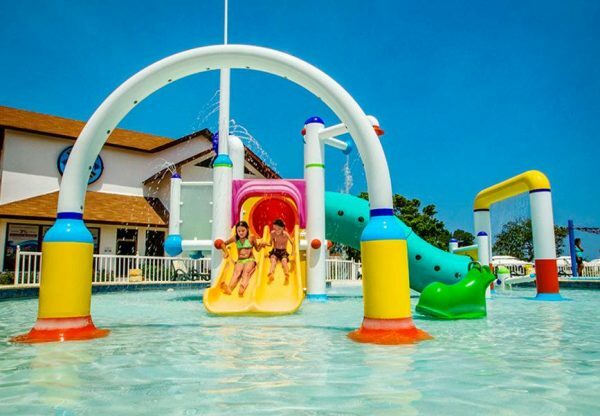 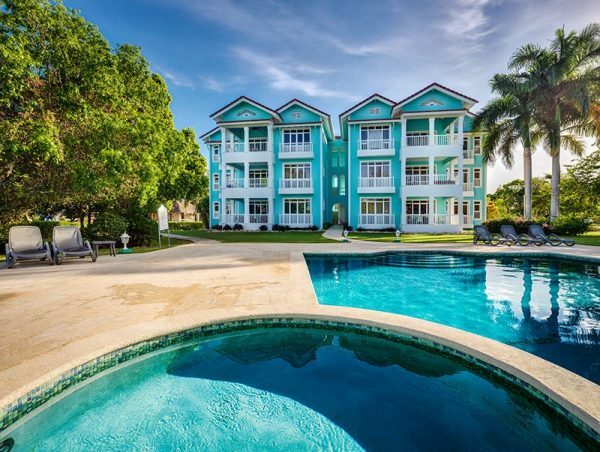 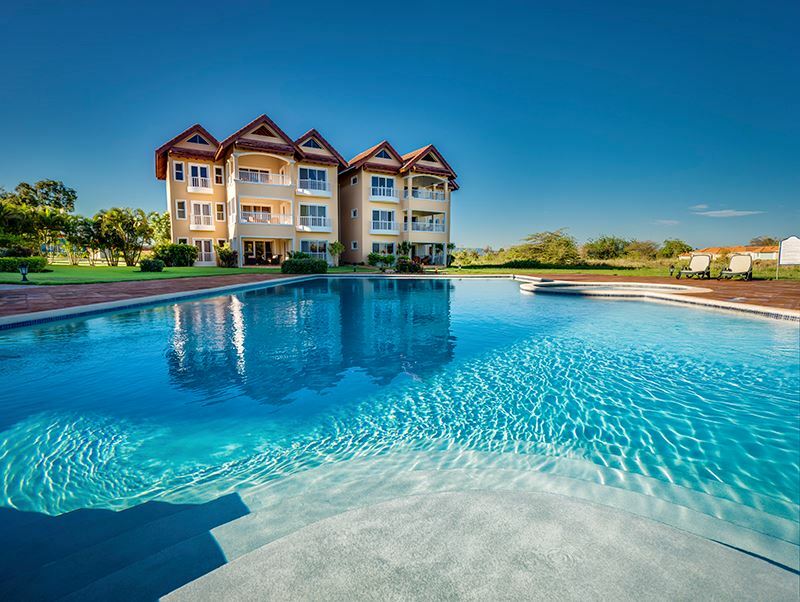 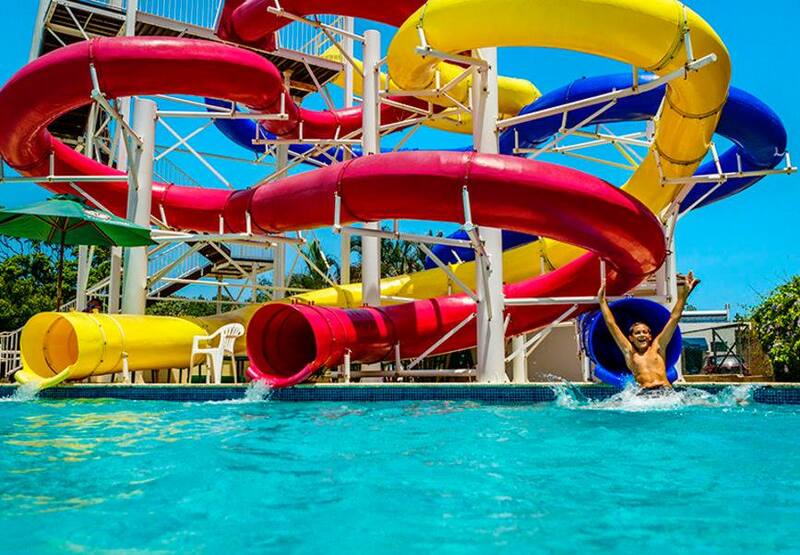 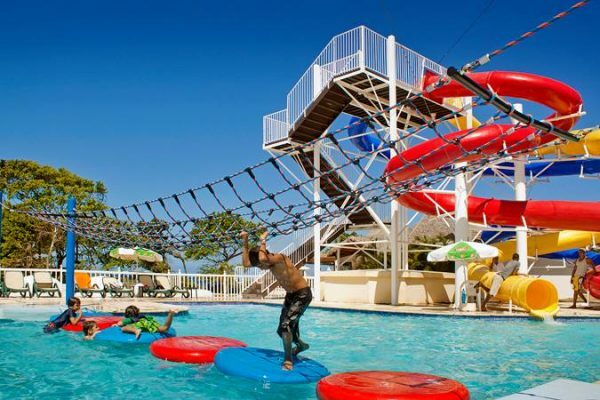 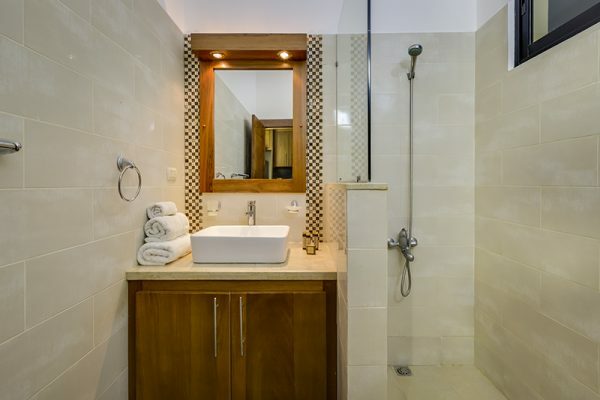 Unlimited Use of Water Park, Kids Play Ground, Swimming Pools. 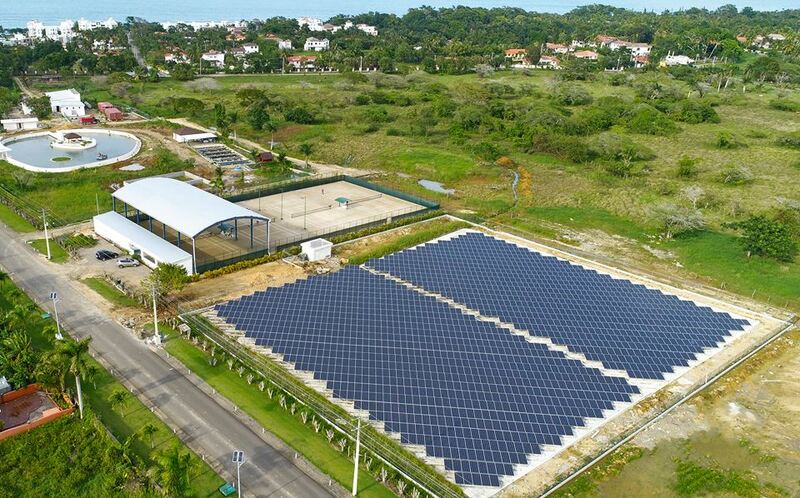 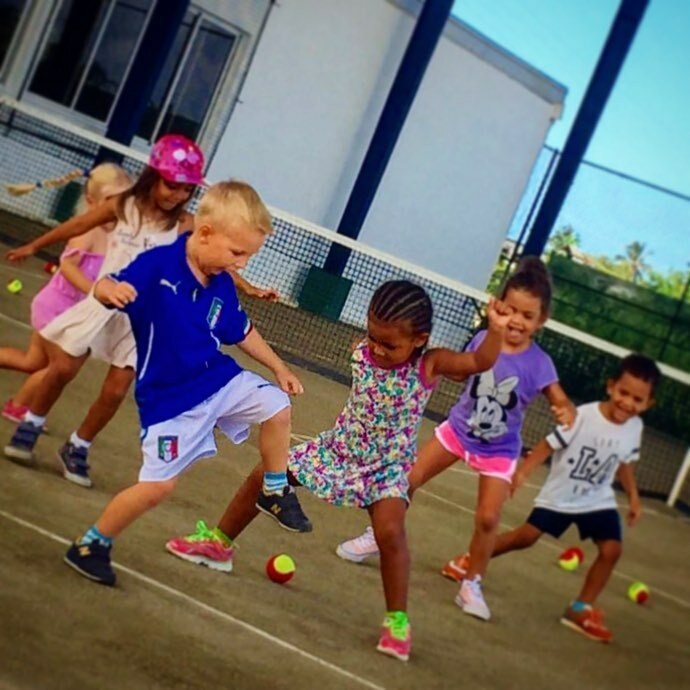 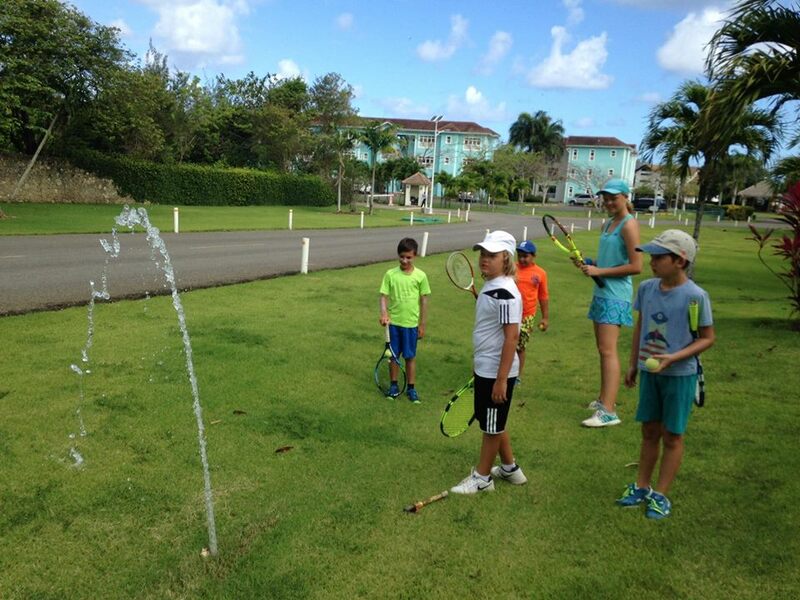 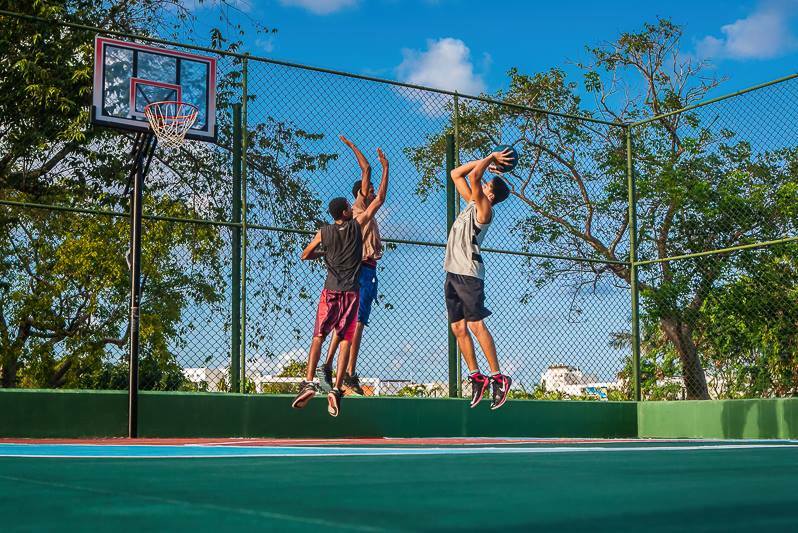 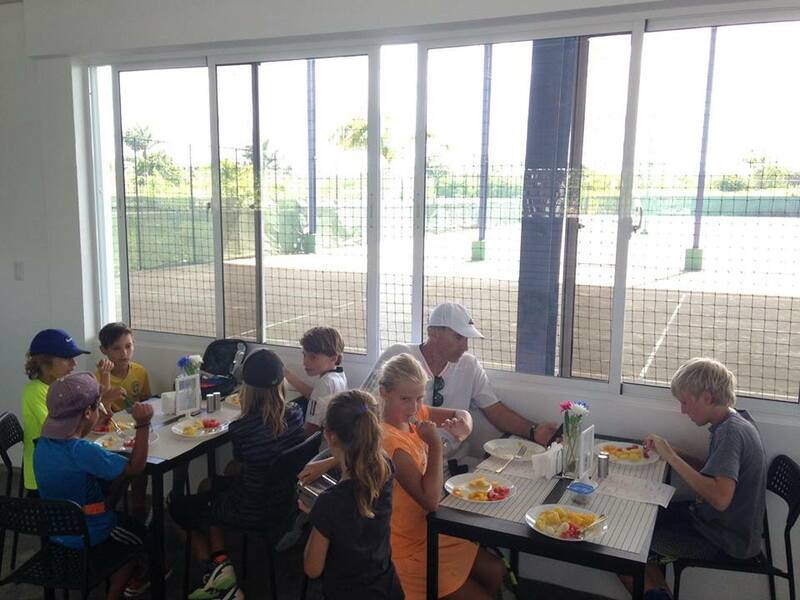 Fall Break Tennis Camps for juniors on the Caribbean in Dominican Republic, Sosua – Cabarete. 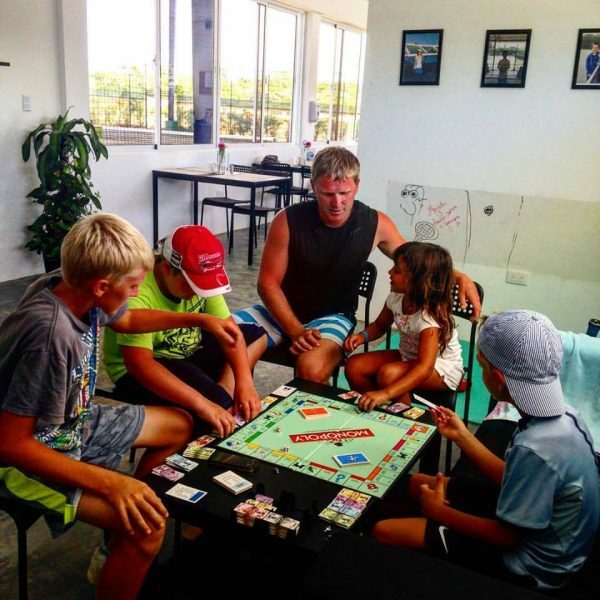 Thanksgiving day Tennis Camps for juniors on the Caribbean in Dominican Republic, Sosua – Cabarete. 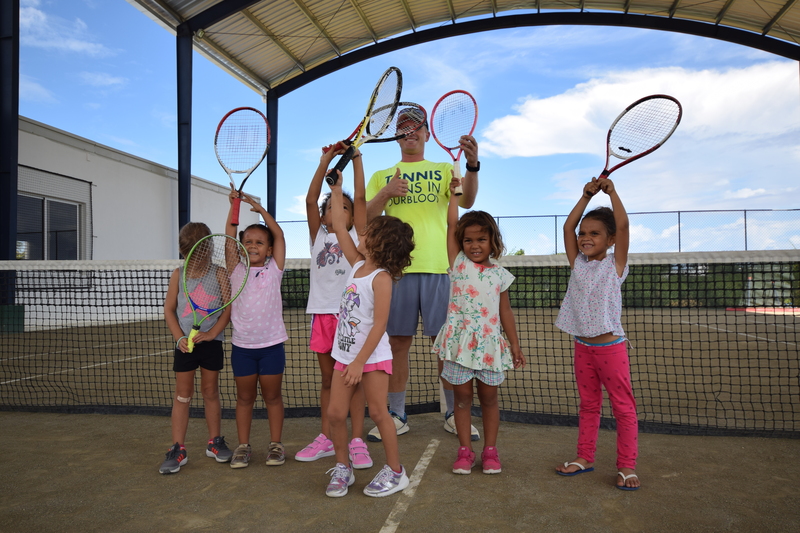 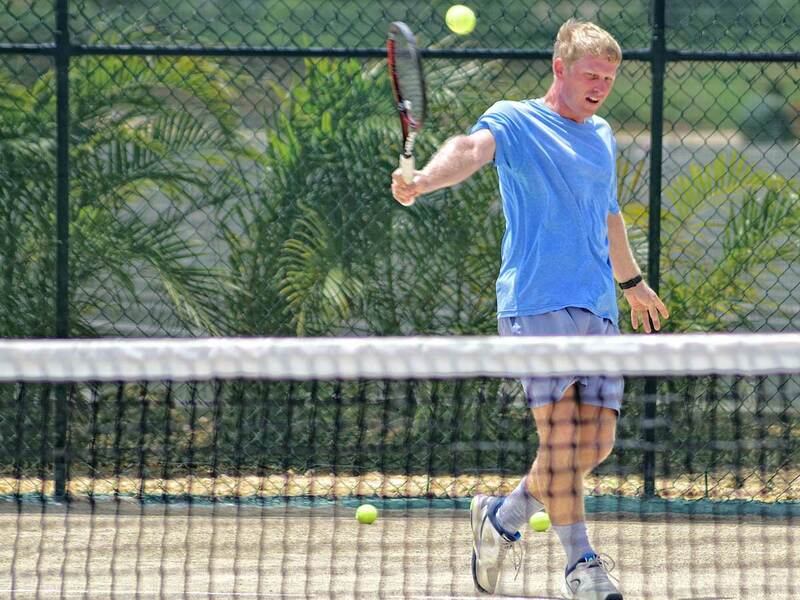 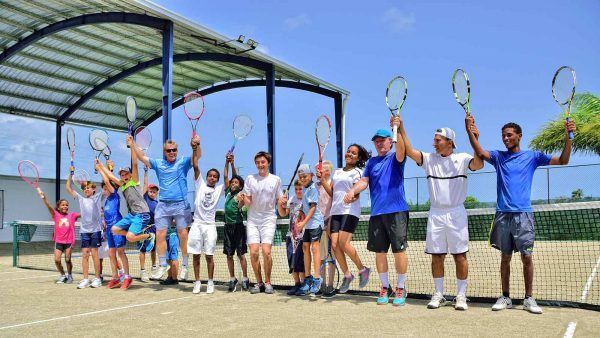 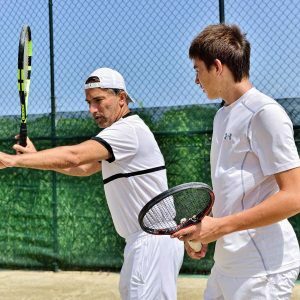 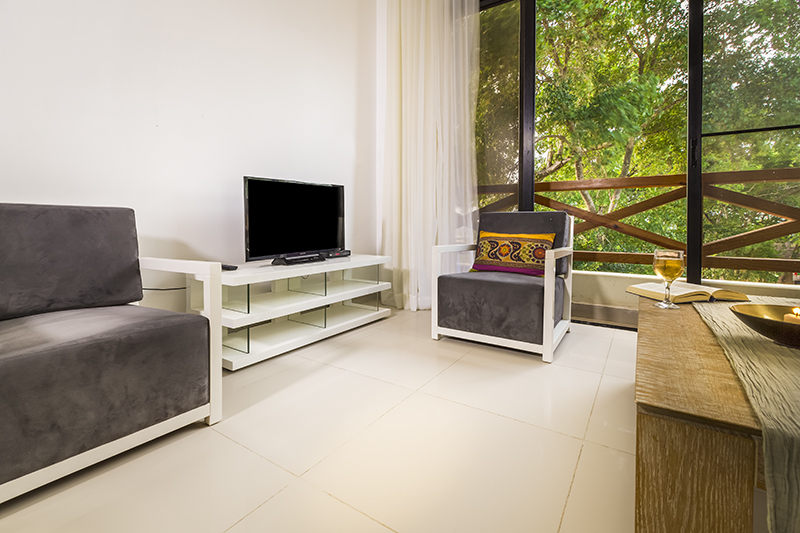 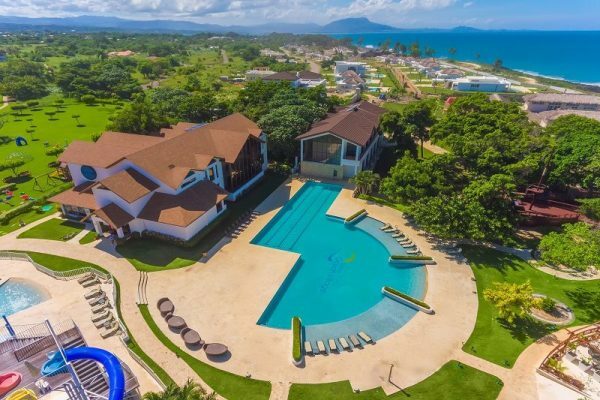 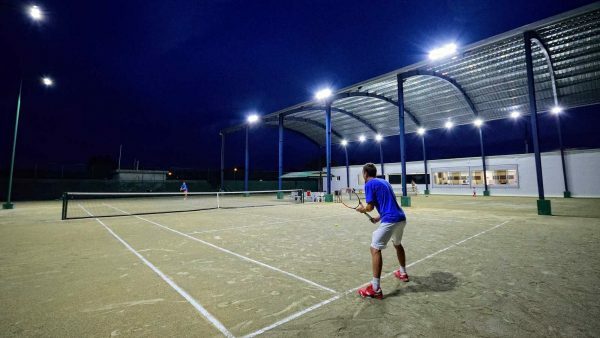 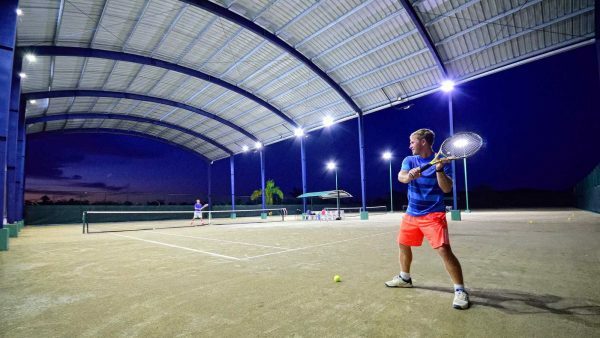 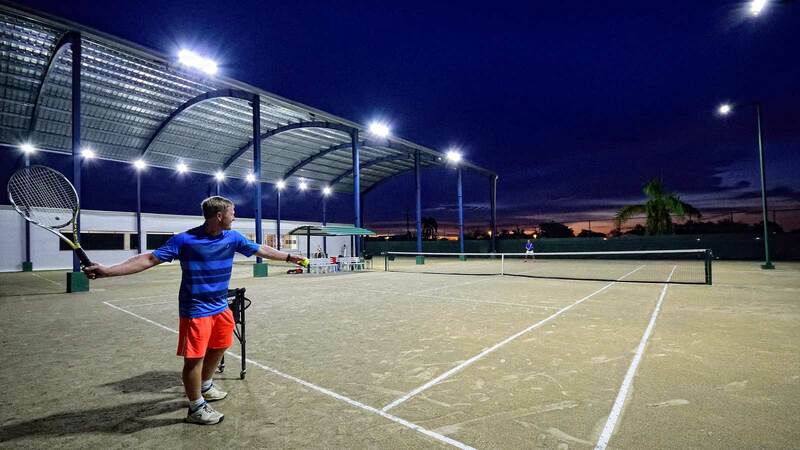 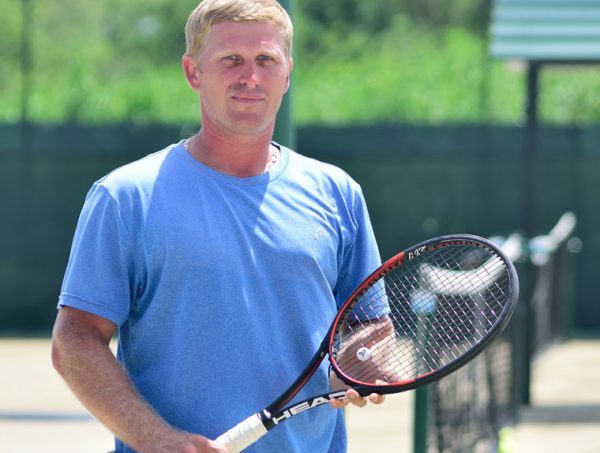 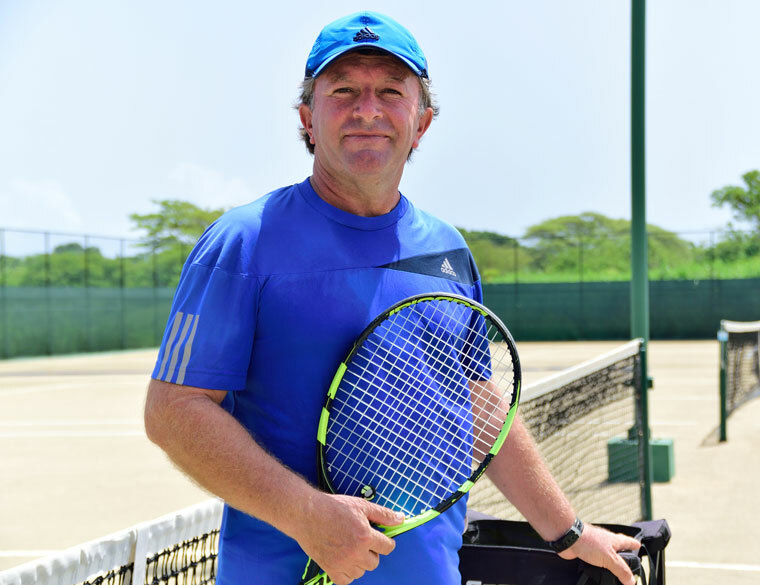 Year round Tennis Camp for juniors and adults on the Caribbean in Dominican Republic, Sosua – Cabarete.